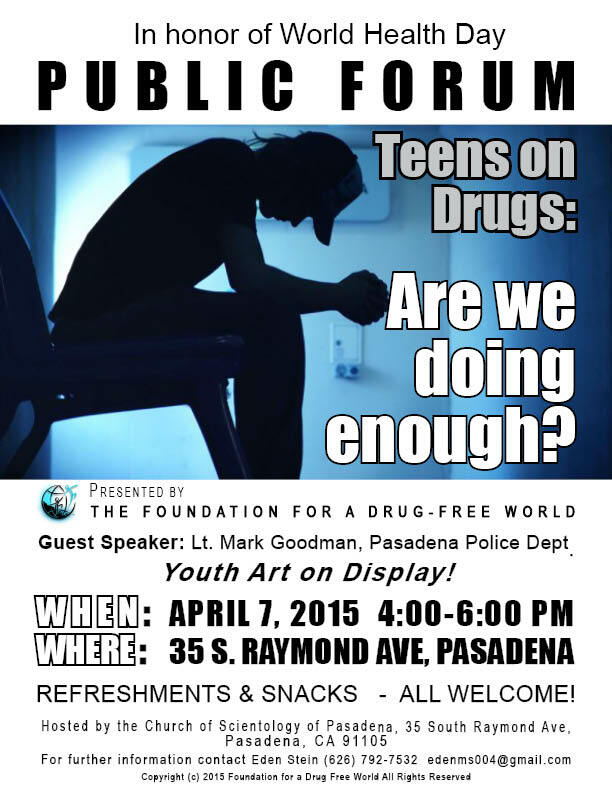 Public Forum: Keeping Kids off Drugs! Home / Do Art Not Drugs / Public Forum: Keeping Kids off Drugs! Invitation to an event I am helping to organize… next Tuesday.. a very important issue!